The Prologue Society - Lunch with Jack E. Davis, "The Gulf"
Lunch with Jack E. Davis, "The Gulf"
When painter Winslow Homer first sailed into the Gulf of Mexico, he was struck by its "special kind of providence." Indeed, the Gulf presented itself as America's sea—bound by geography, culture, and tradition to the national experience—and yet, there has never been a comprehensive history of the Gulf until now. 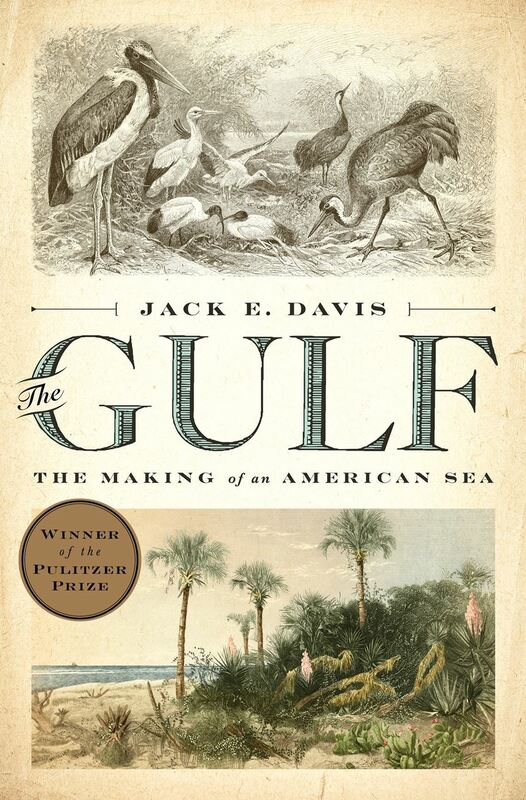 And so, in this rich and original work that explores the Gulf through our human connection with the sea, environmental historian Jack E. Davis finally places this exceptional region into the American mythos in a sweeping history that extends from the Pleistocene age to the twenty-first century. Rich in vivid, previously untold stories, The Gulf tells the larger narrative of the American Sea—from the sportfish that brought the earliest tourists to Gulf shores to Hollywood's engagement with the first offshore oil wells—as it inspired and empowered, sometimes to its own detriment, the ethnically diverse groups of a growing nation. Davis' pageant of historical characters is vast, including: the presidents who directed western expansion toward its shores, the New England fishers who introduced their own distinct skills to the region, and the industries and big agriculture that sent their contamination downstream into the estuarine wonderland. Nor does Davis neglect the colorfully idiosyncratic individuals: the Tabasco king who devoted his life to wildlife conservation, the Texas shrimper who gave hers to clean water and public health, as well as the New York architect who hooked the "big one" that set the sportfishing world on fire. 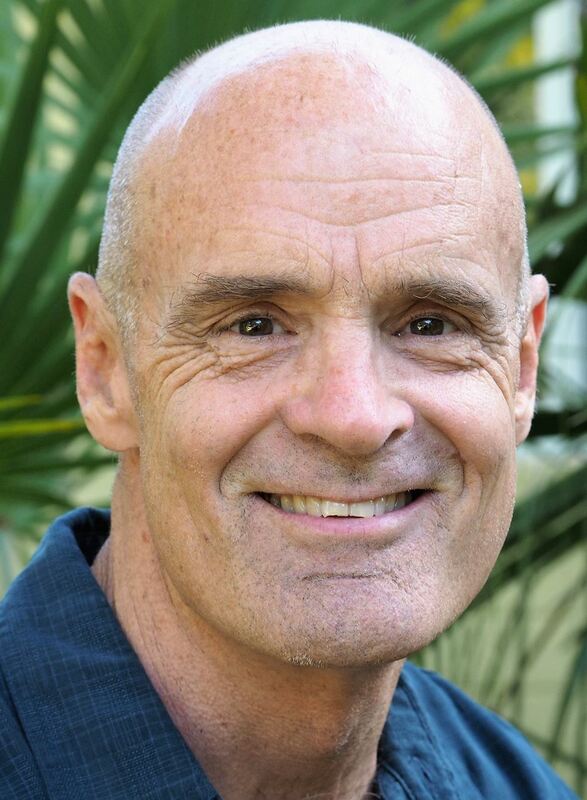 Jack E. Davis is the author of the award-winning An Everglades Providence: Marjory Stoneman Douglas and the American Environmental Century. A professor of environmental history at the University of Florida, he grew up on the Gulf coast, and now lives in Florida and New Hampshire. DEADLINE FOR REGISTRATION: Thursday, September 27, 2018.